Here are 10 recipes for you eyes. Some plant preparation are very well known because of their médicinal properties for skin care. Mix an egg white with 4 soup spoons of crème fraiche, let cool 5 minutes in the refrigerator then apply under the eyes, let rest 15 minutes then rinse. The tensor effect of the egg white will reduce the bags. 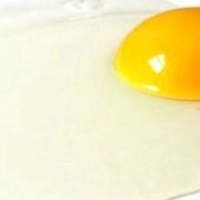 The tightening effect of egg white visibly reduce crow’s feet. 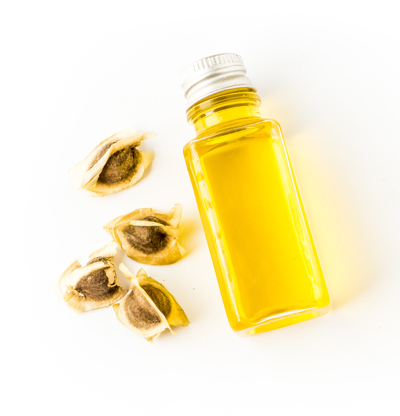 It stimulates the skin cells and promotes blood circulation. Let infuse two tea bags in minéral water then put them in the refrigerator for 30 minutes. Apply them on dark circles for 10 minutes. Green tea has powerful anti-inflammatory and antioxidant, it promotes blood circulation in the small vessels. 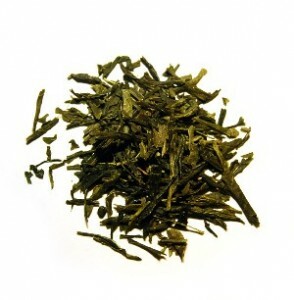 The tannin in tea is perfect for getting rid of the discoloration and swelling, it relieves puffy eyes.It stimulates, attracts and revitalizes the eye contour. Peel a potato. Cut it in slices. Close your eyes and cover your eyelids slices before going to bed for 15-20 minutes. Wash with warm water and apply a cream. To do at least 3 times a week. Wash with warm water and apply a cream. 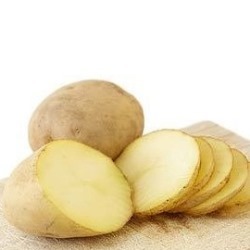 The potato has excellent anti-inflammatory reactivate the microcirculation and thus blurs the bluish tint under the eyes. Peel a cucumber and squeeze it. Save the pulp in the fridge to cool it. 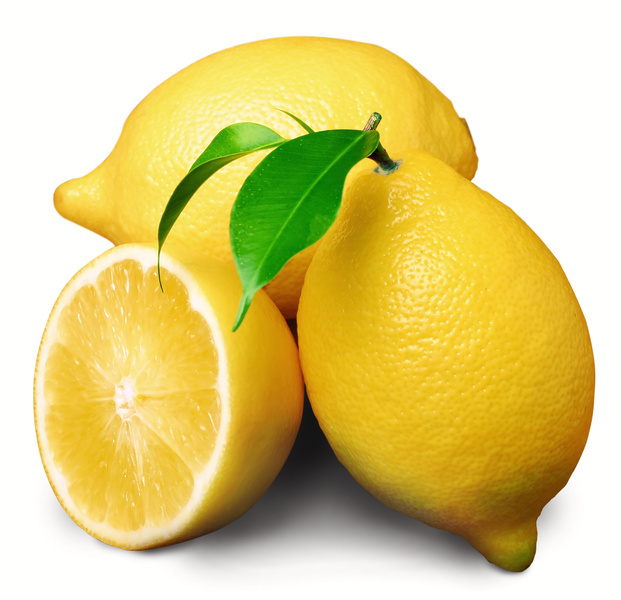 Squeeze a lemon and store its juice in a glass. Mix the lemon juice with cucumber and add two eggs white. Beat all well. Apply it for 15 minutes on the bags under your eyes. Wash well with cold water. 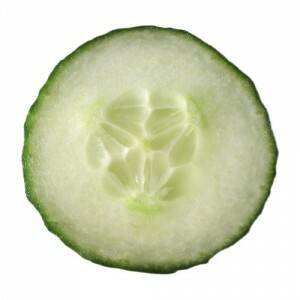 Cucumber moisturizes and brightens the skin. The cucumber pulp is rich in vitamin C and has healing and soothing qualities. The lemon has a strong antioxidant, it helps to soften the skin and brighten the complexion, it also promotes blood circulation. Mount 3 eggs white until stiff and add a dash of lemon juice and 50 grams of coffee. Mix well until dough is smooth. 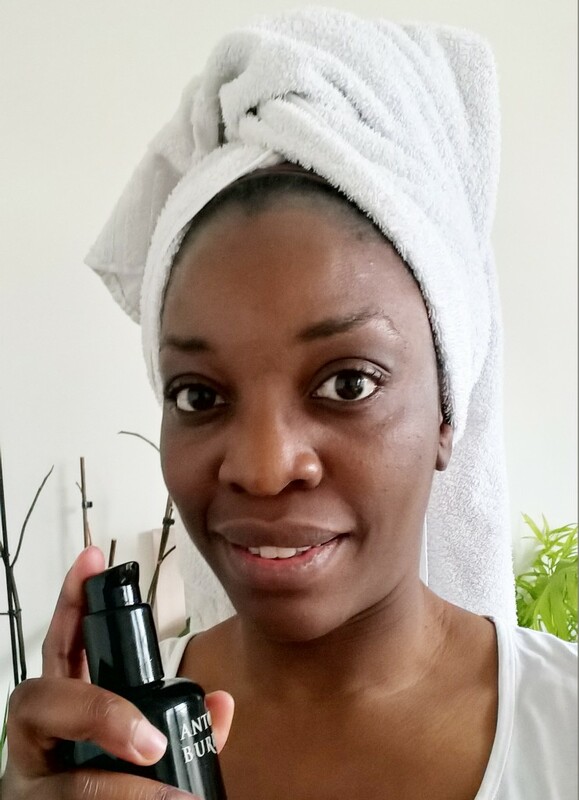 Ask cotton on the eyes and apply the mask around your dark circles. Leave half an hour and then rinse with water source. 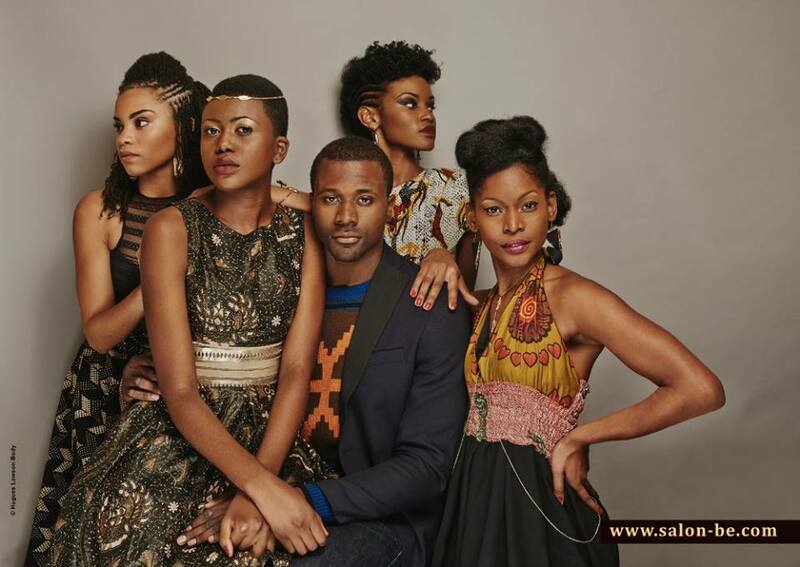 Coffee tones and softens the skin. Caffeine constricts blood vessels thereby relieve puffy eyes. 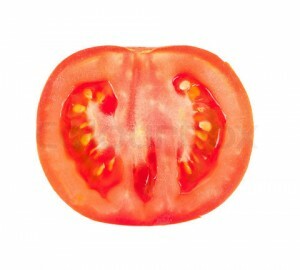 Apply a mixture of lemon and tomato juice (equal parts) on the dark areas twice a day. 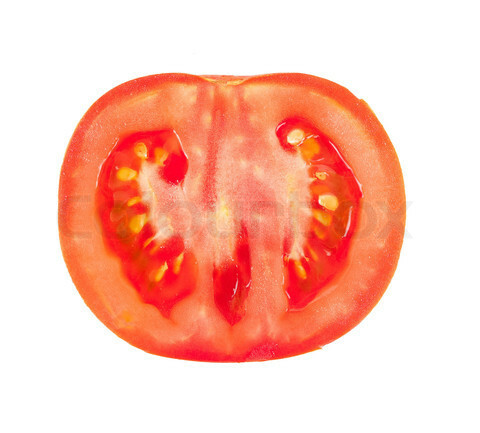 Rich in vitamin C, Tomato is a powerful antioxidant. It brightens dull complexions. 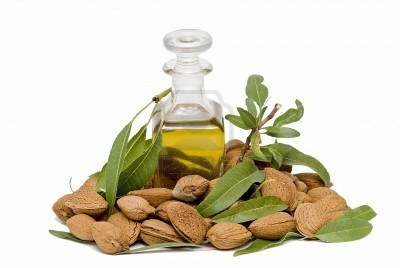 Massage the eye contour with almond oil u at bed time daily for 2 weeks. Almond oil is very nourishing for the skin and visibly reduces dark circles and eye wrinkles. 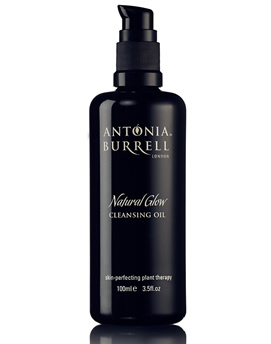 It nourishes and moisturizes the skin, and has a beneficial antioxidant. Place damp tea bags over eyes for about 20 minutes. Chamomile tea is better because it has anti-inflammatory properties that will help reduce the puff. 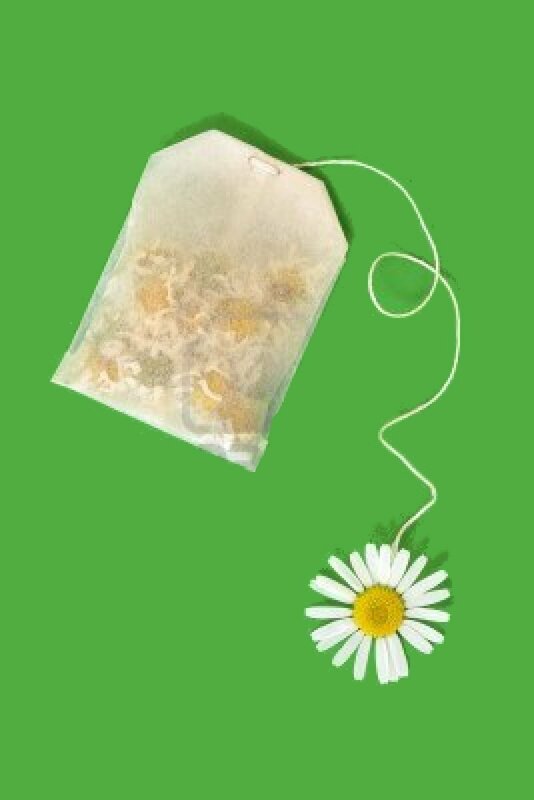 Chamomile has anti-inflammatory properties that help reduce swelling of the eyelids while softening. It helps to fight against the reddened eyes. Soak two cotton cornflower water and place in the refrigerator. Place the cotton on your eyelids and lie about fifteen minutes before removing. The cornflower water has decongestant that reduces inflammation of the eyelids. Apply a thin slice of tomato on closed eyes, leave for 5 minutes then rinse with water blueberry. If you don’t have any of these ingredients, alternately move your eyes from the hot water and cold water, always finishing with cold water to decongest puffy eyes and blushed. If your eyes are a bit tired, you can put two teaspoons cold on your eyelids for about fifteen minutes. Previous Article← How to choose a mascara?